Built by Cal Frank Homes is this freshly flipped 1956 Palmer & Krisel-designed home in Northridge, CA. 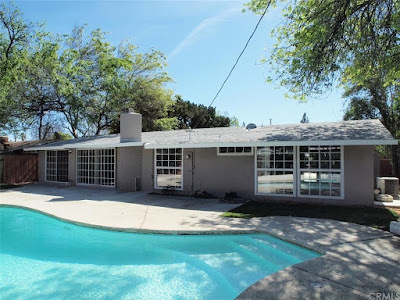 Situated on a 9,200 square-foot lot, this home includes four bedrooms, two bathrooms in 1,740 square feet, a detached two car garage and a large in-ground pool and carries an asking price of $600,000. Last sold in December 2015 for $440,000, this former bank-owned home has undergone some clean-up, a few modifications both good and bad. 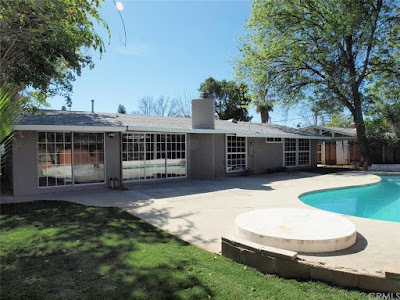 The exterior of this midcentury modern home features later added detailings that seem to take it in a more 1940s California ranch-style update as opposed to midcentury modern. 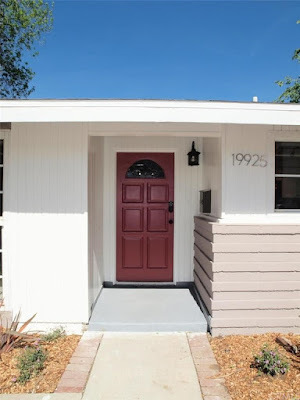 The exterior of the garage has recently seen a mullioned white vinyl window with curious red shutters replacing two earlier-added arched windows on what would have originally been a windowless façade. 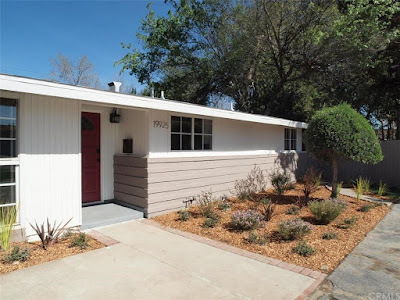 Fresh sod has recently been installed in the front yard space, in what could have been an opportunity to install a drought-tolerant landscape, and older, mullioned vinyl replacement windows give this contemporary home a curious, ranch-like appearance. 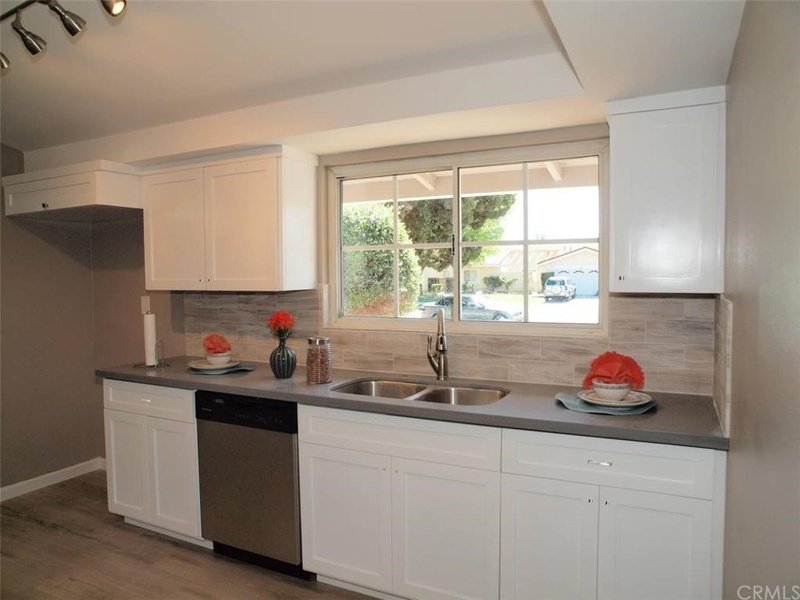 Inside, this home is the same model which has been featured recently in Bermuda Woods and Southeast Granada Hills. 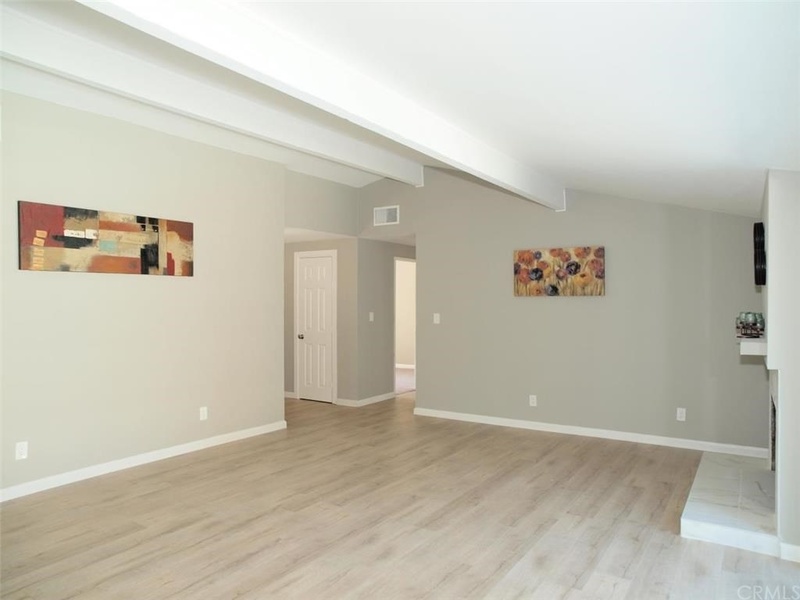 The living and dining rooms sit at the rear of the home, a long galley-style kitchen sits on the east side of the home, and all four bedrooms are clustered on the west side id the home; two bedrooms facing the front and two facing the rear. 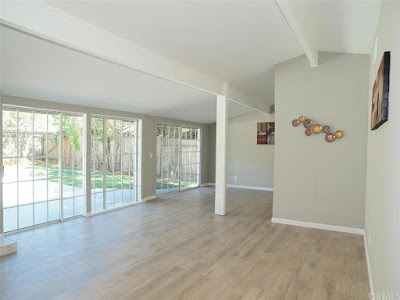 The signature modernist fireplace in the living room has been replaced with a more traditional, subdued version of itself with tile surround and chunky mantle. 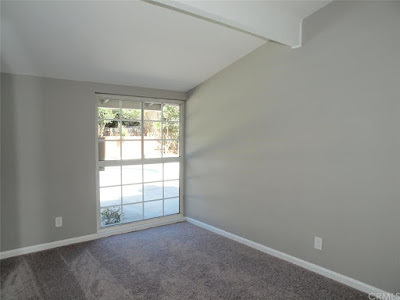 Walls of mullioned windows overlook the backyard, and the clerestories which would have sat over the dining room and kitchen have been covered up. The kitchen has been updated with white shaker-style cabinetry, grey composite counters, and a stainless steel oven and dishwasher. 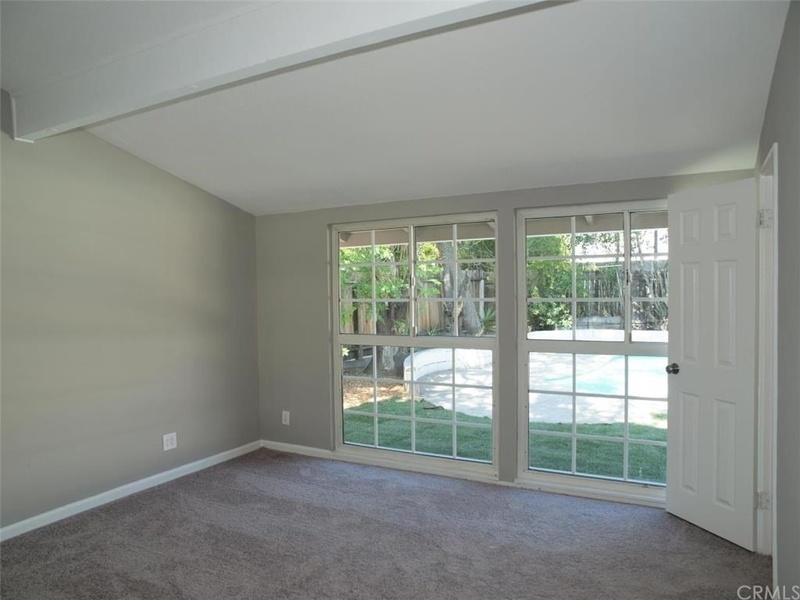 The bedrooms remain in their original configurations, with vaulted ceilings and carpeted floors. 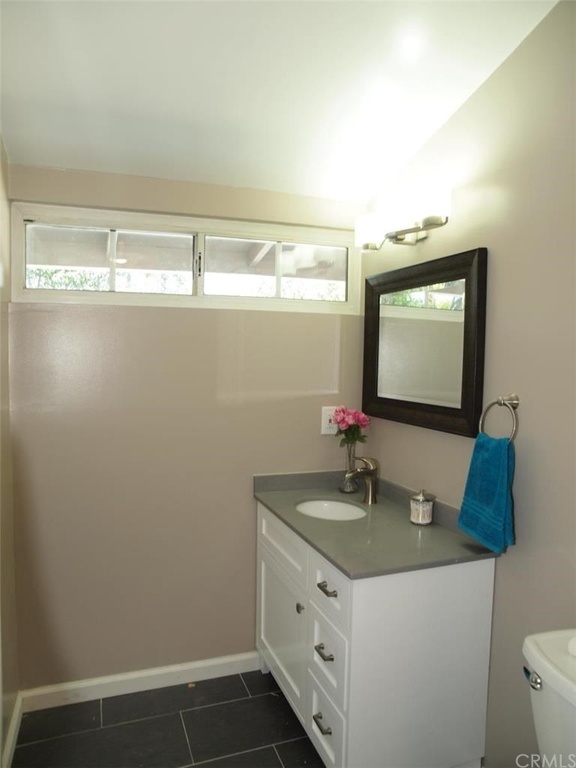 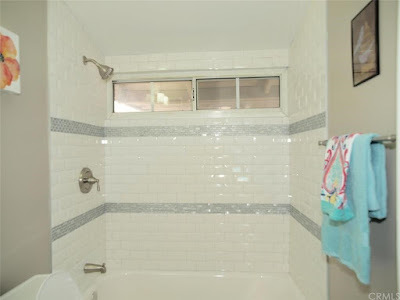 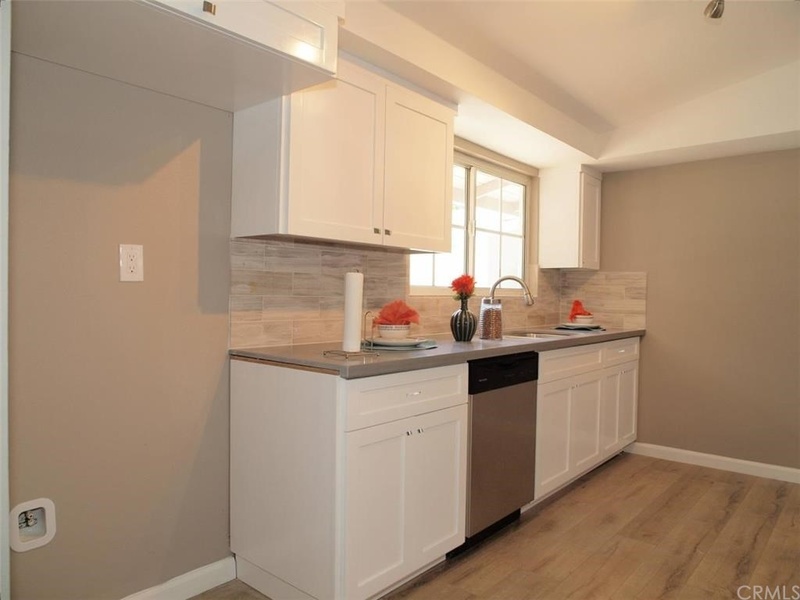 Both bathrooms have been updated with subway tile and mosaic accents; a style that is popular today but not necessarily in keeping with the midcentury modern roots of the home. 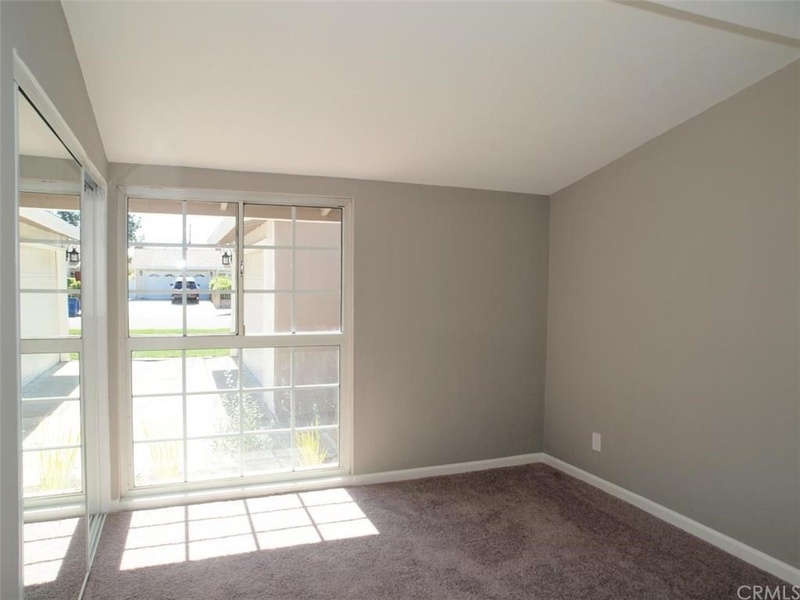 On the positive side the home is clean, functional and move-in ready. The backyard features a large in-ground pool at the center of the space with several mature trees at the perimeter of the yard. 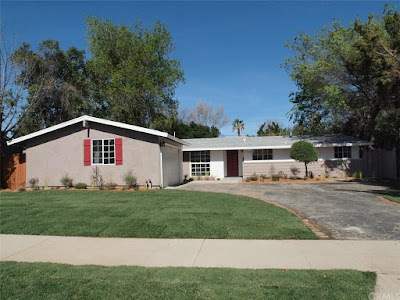 More sod has been freshly installed here, which like the front, is a missed opportunity to have installed a more responsive, drought tolerant landscape. A large north facing uncovered patio sits along the rear of the home, offering plenty of space for entertaining. 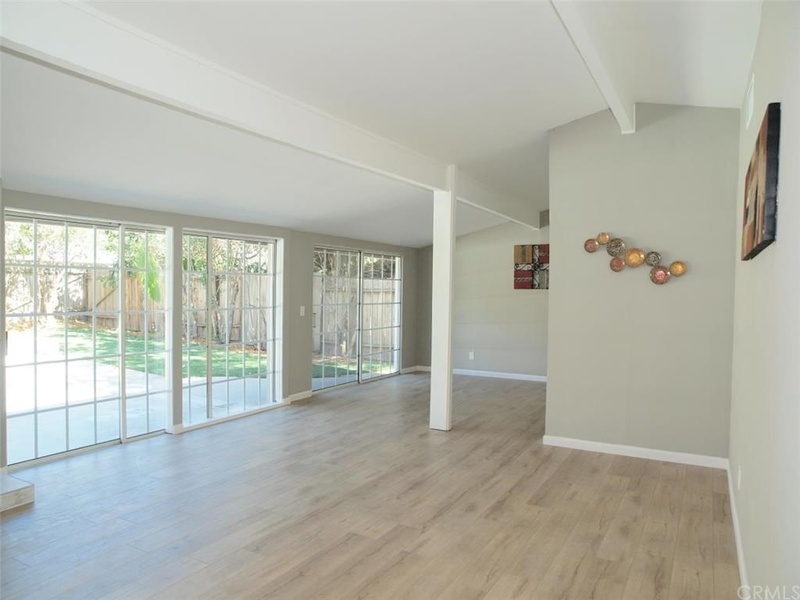 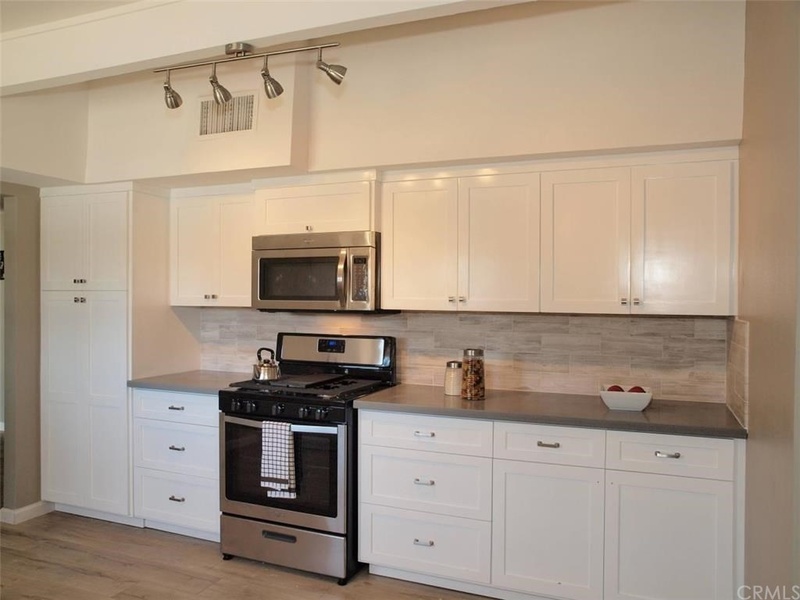 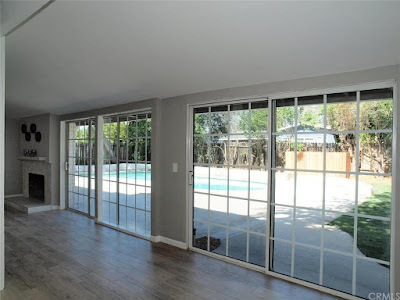 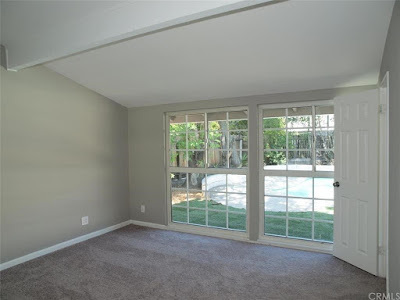 This home offers great bones and serves as a move-in ready product in Northridge West, allowing for the property to be enjoyed immediately as-is or restored over the long term. Either way these are great homes with large lots in a solid community.